Every summer I take a course or two through The Heritage Institute and am able to apply what I learn in my fifth grade classroom. 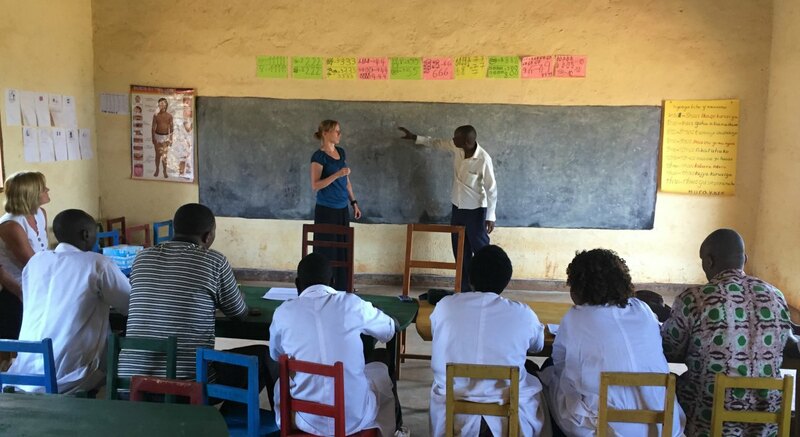 But last summer I had a unique opportunity to take what I was learning through Brenda McKinney's course Mindsets in the Classroom, and share it with teachers of a primary school in a small village in Rwanda. A few years back, my family and I spent two years living in Kigali, Rwanda. In August my 13-year-old son and I had the opportunity to go back to visit and take a team of nine people along with us. Two of the people on the team happened to be elementary teachers like myself, and I got excited about the idea of using our skills to train teachers there. 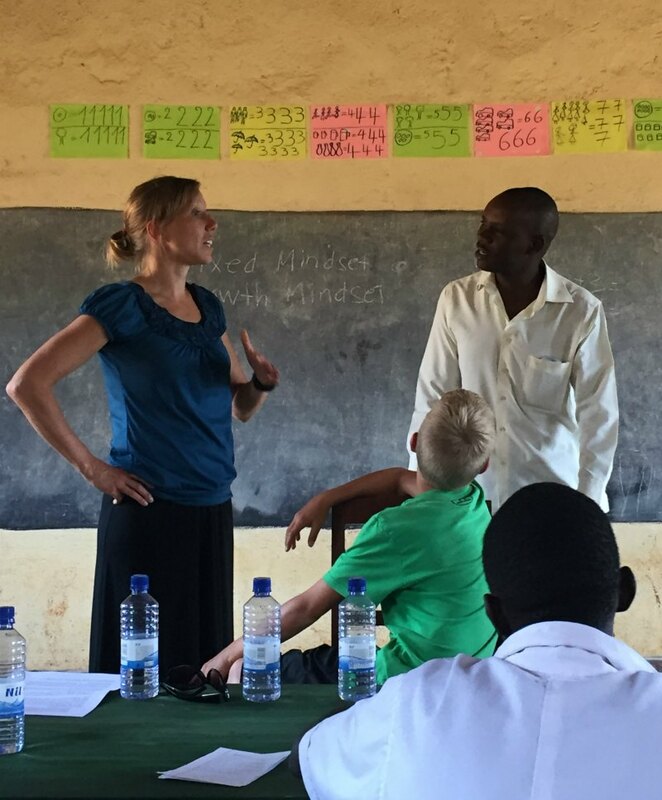 While living in Rwanda, I noticed that teacher training was a big need. Many adults we encountered were unable to think outside the box or come up with different solutions to a problem. After visiting a local public school, I could see that the lack of problem-solving skills in adults could be traced all the way back to elementary school. Kids were taught only one way to solve a problem. Lessons involved reciting definitions of words. 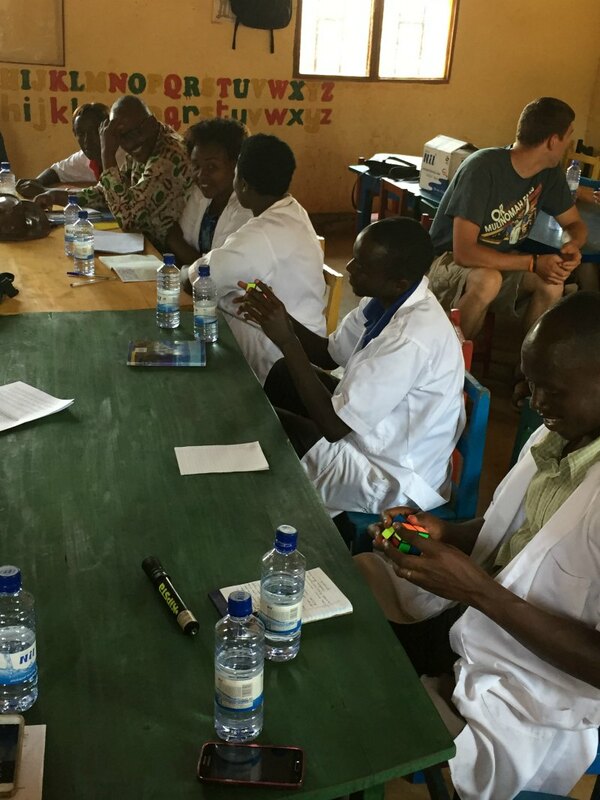 While there is a great deal of information that would be helpful to teachers in Rwanda, I decided to focus on how the brain works, and developing a growth mindset. I gave a quick lesson on how the brain works by comparing it to trekking through the rainforest in Rwanda. I asked them to envision a walk through the rainforest where there is no trail. How difficult would it be? How long would it take? What tools would you need? I compared this to learning something new. Every time we learn something new, it’s a lot of work. But when we repeat that new skill (or take that new trail in the jungle), each trip gets easier. The connection in the brain becomes stronger. The path becomes more clear. Because they live close to a rainforest, this analogy made a lot of sense to them. We then discussed strategies to help their students develop a growth mindset. They laughed as I told them to encourage and celebrate their students’ mistakes and failures. They said this could not be true. But after more discussion and thinking about how much one can learn from mistakes and failure, it began to make sense. This was new information for them. It went against much of what they believed about learning. My hope is that it changed their thinking enough to change their teaching. It’s a small step, but I’m hopeful that these few days of teacher training will have a lasting impact on the learning that takes place in this village, and I’m so grateful to have had the opportunity to share knowledge. I hope this was the first of many teacher trainings I can lead in Rwanda. 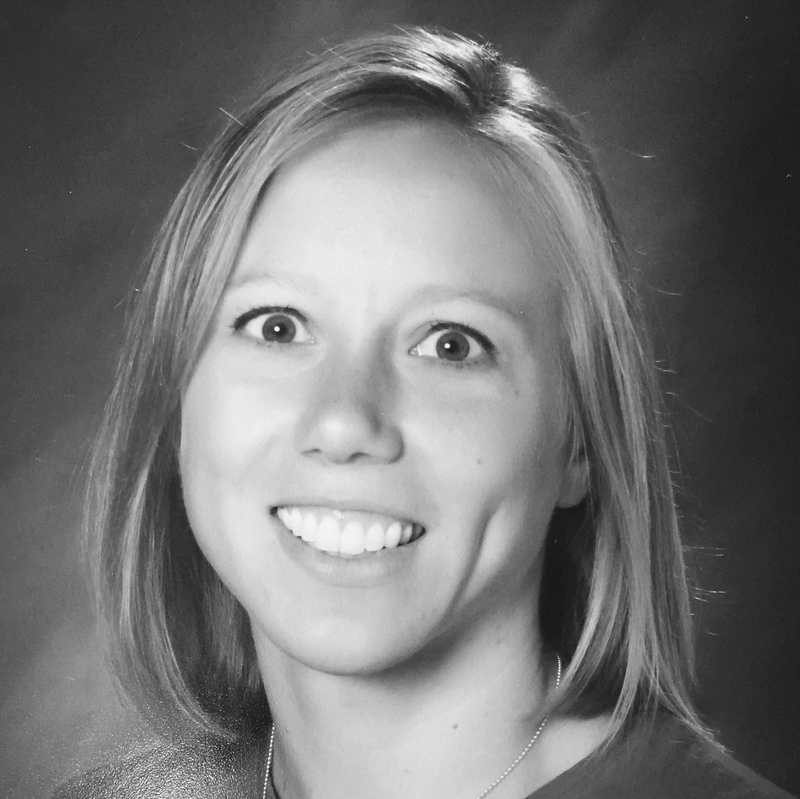 Natasha Edinger teaches 5th grade in Sherwood, Oregon. This is her 14th year teaching. Natasha's favorite subject to teach is reading, but math is a close second. She LOVES to help kids fall in love with books. This is her number one goal for any student who enters her classroom and does not yet love to read. Second to that is building a child's confidence in math. She says watching the light bulb come on for kids in math is almost as exciting as watching a child fall in in love with books. Click here for more information on the course Mindsets in the Classroom: Increase Student Achievment with Brenda McKinney.